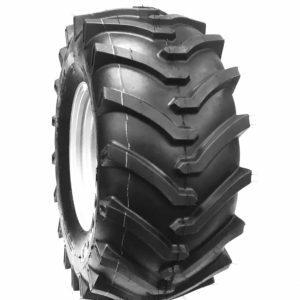 The Deestone 26X12-12 D408 tire is designed with long wear rubber compounds. The Deestone D408 provides exceptional traction on a variety of surfaces. 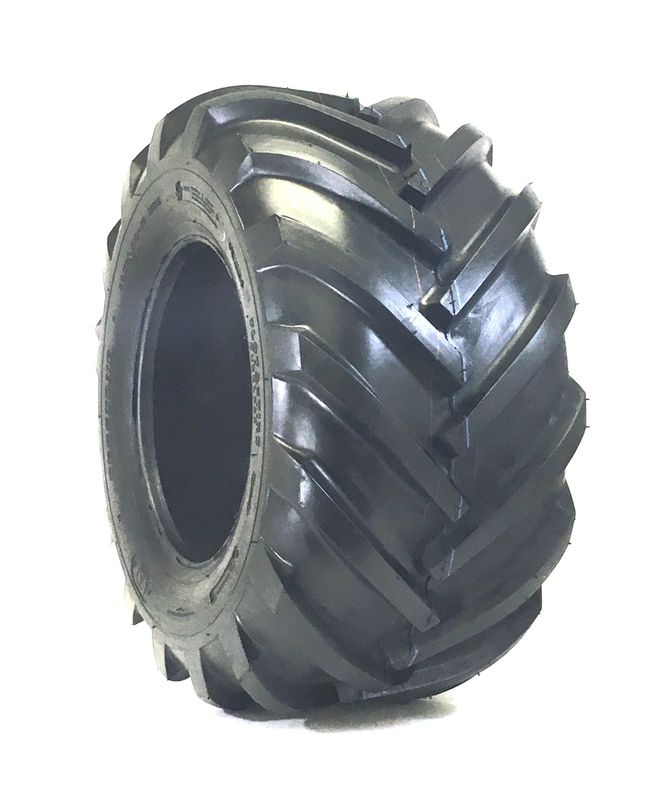 The Deestone D408 is a high quality R1 G2 directional tire designed for small equipment. 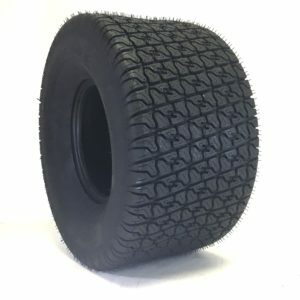 The herringbone tread design provides great traction for a variety of operating conditions. 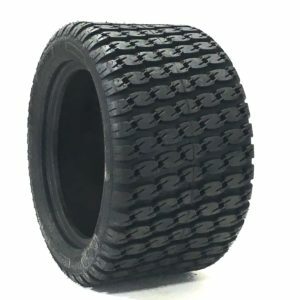 Its tire lugs grip effectively in soft pack, sand and hard pack conditions.